Whether it is to attract more people to your idea, easily communicate with your customers, attract new businesses, increase your credibility or simply show off, owning a website gives you a voice. You don’t want to miss out on an informative web presence because this usually translates into money. So, with the right hosting service for your website you can make your voice heard in numerous imaginable ways. Before you start your pick though, you need to understand what you actually require. What kind of a website or system are you building? Do you want something common or original? Will your website or system need special software? What is the expected traffic? 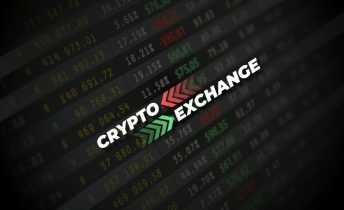 If you are totally new, you might want to start small and get a good old shared hosting account. This can be inexpensive, easy to maintain and sufficient at the beginning. However, when choosing a web hosting, always try to think of the future and plan accordingly. So, if you are hoping to grow really big within months, then you’d better go from sharing hosting to virtual private or dedicated server. These will give you more power, memory capacity, disk storage and better security features. But let’s first clear up what shared, virtual or dedicated servers are. 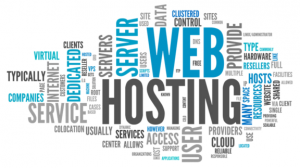 As you start shopping for a website hosting plan, you will encounter a number of different hosting types, such as shared, dedicated or virtual private server (VPS). A shared server is a web hosting service where many websites reside on one server and share the available resources such as CPU time, memory or disk space to name a few. This is often the most affordable solution but it can also lead to poor performance since other sites may be draining your resources. A dedicated server, as the name suggests, is just one physical server that is reserved for your business or project. It is ideal for businesses that run high traffic websites, CPU-intensive applications, or complex databases and it allows you to make the most of its CPU and RAM resources. 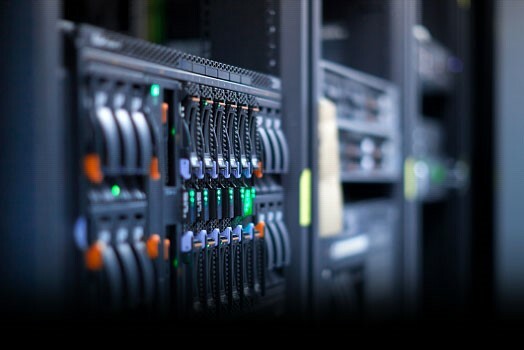 Dedicated servers are usually the most expensive option but they have the advantage of providing the least downtime and having the most resources. You can either have your own purchased dedicated server or rent one. Having your own server usually involves less accommodation cost; however, you need to keep it in close proximity since it is you who will have to take care of its maintenance or repairs. Similarly, it can be tricky if this server is located in remote datacenter because of travel costs involved and increased downtime in case server failure. 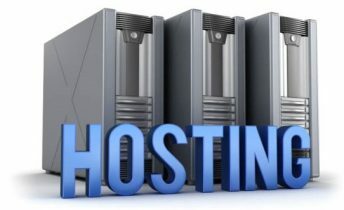 Maintenance of rented servers is usually done by their owners. In its turn, Virtual Private Server (VPS) is ideal if you are experiencing rapid growth, heavy website traffic or running complex applications. It is basically a dedicated server within a shared hosting environment. VPS option can give you high flexibility hosting services anytime with no disruption to your business performance. 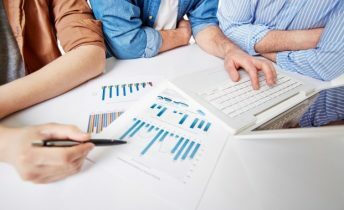 What this means is that a website owner can have the version of the services that he/she actually needs, in addition to being able to tune server productivity to personal demands and update service versions without the hosting provider’s involvement. It is also worth noting, that dedicated or VPS servers should be located in the country of their potential users or visitors; this way, latency and speed can be considerably faster. Also, unlike shared servers, where all your data is backed up by the hosting provider, owning either a dedicated or a virtual server requires constant data backup on your part. Once you have figured out which type of server suits your needs best, it’s time to compare the reliability of hosting services. Perhaps one of the most important factors in choosing a hosting service is its support. Naturally, you want it to be available 24/7 because any downtime or technical issues can really affect your business and visitors. If someone finds your site via the search engine and tries to access it but finds that the site is down, he/she will most likely go to another one, simple as that. So, it is essential to check what type of technical support your host offers (is it by phone, email or chat?) and search for reviews. You can also test the service response time by sending a test message and asking a question or two. This will give you an idea of how the tech support will respond if you are their customer. Not only should your web host be reliable and fast, but it should also guarantee the site uptime. Even 99% uptime is actually too low, which can lead to 87.6 hours a year. It should be 100% or at least more than 99.5%. Data traffic refers to the amount of data transferred from your site to visitors when they browse your site. Although you may find many unlimited bandwidth offers, they actually do have their limit. Always look for the small print and check how much traffic your package allows and what the consequences of exceeding the “unlimited” bandwidth can be. To roughly understand how much traffic you may have, think of your website content, e.g. will it have any music or video? Also, keep in mind your growing traffic requirements and always plan for future. Storage is the amount of space you will be allotted for all your website content, so you cannot ignore the importance of choosing the hosting service that gives you as much storage as you require or more. Again, consider your current and future needs. If your website is or will potentially become content heavy, you are likely to need massive storage. Of course, promises of unlimited storage provided by your package are just promises because unlimited storage, just like with data traffic, is technically impossible. All in all, give yourself room to grow at least 20% within a year, so choose the service that will give your more space when you expand. Switching from one host to another takes time, money and effort but this can be avoided if you scale your solutions for growth and make sure you will be able to upgrade if needed. Similarly, if your site needs less than 50Mb of web space, keep in mind that you will unlikely use all the “unlimited” space you may be offered. In this case, don’t let the space factor be too important for your consideration when comparing various hosting services. Apart from storage size, pay attention to its speed, especially if you have a considerably large database. Some hosting providers, as well as providers of rented or virtual servers, provide high-speed enterprise or SSD type of storage. If their speed isn’t enough for you, though, it’s better to look for a faster storage solution. Support of FTP, PHP, Perl, SSI, htaccess, MySQL, etc. Although there are still some web hosts that don’t offer these, it is highly recommended that they are supported. If you don’t want to wait for the host to implement a feature on your site, you need to make sure your commercial host allows you to install PHP or Perl scripts without the host’s approval. Also, you would probably need the ability to modify htaccess files for security (to prevent bandwidth theft, protect a folder with a password), page redirects or other purposes. Server Side Include (SSI) is useful for things like testing scripts or programs and maintaining databases. MySQL is essential if you wish to run a CMS system, for example. FTP support is also useful and can provide you with easier and faster file transfer. Do make sure you research all the features your host has to offer before making the final decision. You definitely don’t want to ignore your website security, especially if you are planning on selling goods or services. 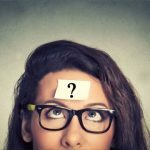 In any case, there are a few questions you need to ask yourself when selecting a hosting provider. Surely, a provider who offers annual security scan does not understand the reality of protecting a site against hacker attacks. Make sure you are provided with continuous traffic monitoring, daily scans for malware and protection such as denial of service mitigation. Also, do find out how the provider secures their own network because when it comes to web hosting, understanding how someone else protects their data is a key step in keeping secure. 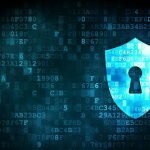 How are security breaches handled? Safety of your visitors strongly depends on the breach notifications procedures. Do find out how the provider verifies the report and how long it can take before you are notified. It is important to ensure that the notification is received in time and it is understood. Also, ask yourself – what happens when it is you who report a security incident to the provider? You need to check if your host lets you set up SSL (secure server). Such websites usually begin with https:// and are likely to involve additional charges. 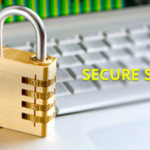 You will definitely need SSL if you are planning to collect private information from your customers. There are different SSL certificates; you can choose them either from your provider or get your own from a third party certificate authority. The main thing is to check SSL availability before you commit to a host. Backups are essential for any security plan either in case of equipment failure at the hosting provider or in case of malicious compromise to your site. 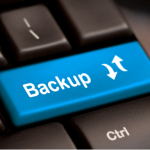 Backups should cover both database recovery as well as restoring files in your web folders. The industry standard operating system is Linux, however, if you are running a website that uses .NET, you might want to ensure you have a Windows server for better compatibility. You need to keep in mind that Windows servers are considered less secure than Linux ones. 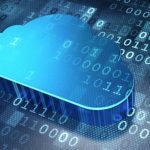 Luckily enough, there is a relatively wide variety of hosting services on offer, varying from free hosting to highly scalable commercial, enterprise and private cloud packages. Finding the perfect one comes down to the following question: What makes this provider suit my current and potential needs? After all, hosting companies should offer more than just their pure hardware.